We can meet training needs that are specific to your business by designing a course from scratch for you. This bespoke approach involves working in partnership to fully understand your needs and creating a training solution that will deliver the skills your staff require to work effectively. We recognise that each business has training needs specific to their organisation, so our training is designed to provide you with a range of flexible options to suit your company’s requirements and budget. Our Business Advisers will work with you understand your business, goals and training needs by conducting a free-of-charge, no obligation Training Needs Analysis. We then design courses to meet the training needs and demands of your business and deliver them when, and how, it suits you. Alternatively, we can adapt programmes that we currently run so they are perfectly suited to your business. We have responded to the workforce planning needs of ULHT across a range of apprenticeship frameworks. We have created an apprenticeship pipeline and workforce development scheme across Greater Lincolnshire to upskill the Trust's current workforce and recruit according to need. Their target is currently 139 apprenticeship frameworks within the next 12 months alone. 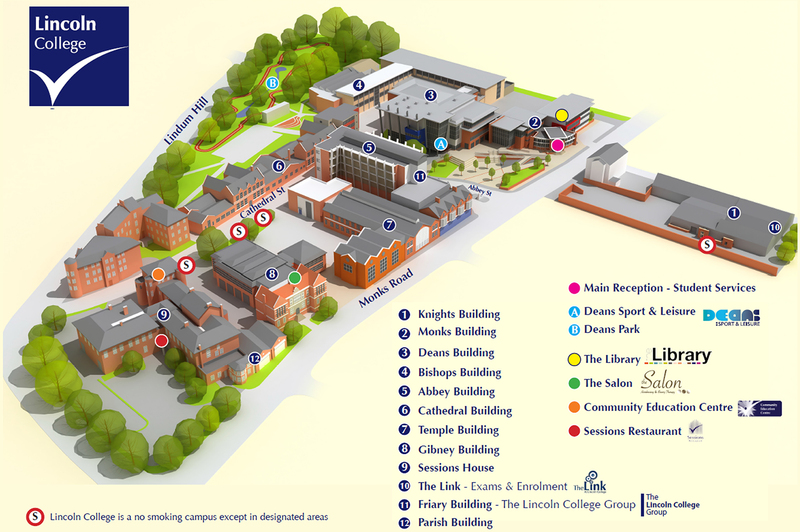 “Lincoln College has supported the Trust with recruitment and training of apprentices for a number of years; the service helps us to engage with young people from across the county and we are incorporating apprenticeships as a route into many of our careers. “We offer apprenticeships in clinical and non-clinical areas such as pharmacy and finance, and we are expanding our apprenticeship programme through our Talent Academy to include many other roles, providing career pathways for individuals wanting to join the health sector. Our team at our Newark base reshaped IT curriculum to create a blend of classroom learning and full-paid work with KnowHow to create a talent pipeline for their ever-expanding workforce. “We are dependent on local talent to support our growing FTSE 100 Company. 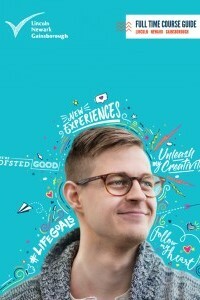 “When we took on the mobile phone repairs from Dixons/Carphone in 2015, it was clear that we needed to start to build a talent pool in the local area. “We already had a good relationship with Newark College and we are delighted to be working together to provide these combined college and workplace courses for students, starting this year. “We will develop qualified engineers with the skills we need to support and grow our business and provide great career opportunities for the successful students. 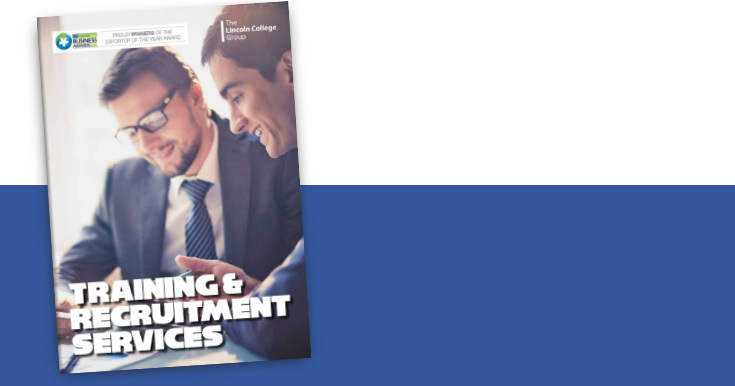 Take a look at the Training & Recruitment Services Guide for all the latest information. If you have an enquiry, please fill out our Employer Enquiry Form.